Russian Emergencies Ministry ship is seen through the window of a helicopter during a rescue operation after a Russian trawler Dalniy Vostok sank off the coast of Kamchatka, off the Sea of Okhotsk in Russia, April 2, 2015. A Russian trawler sank in icy seas off Russia's far eastern Kamchatka peninsula on Thursday, killing at least 56 of the 132 crew, the Emergency Situations Ministry said Thursday. Sixty-three people were rescued but 13 were still unaccounted for, hours after the Dalny Vostok fishing vessel sank in the Sea of Okhotsk so quickly that its captain, who drowned, did not manage to send a distress signal. Russia has a long history of road, air and sea disasters, many caused by negligence or violation of safety regulations. "At this time we do not know what might have caused the tragedy," Viktor Klepikov, coordinating captain of the Petropavlovsk-Kamchatsky maritime rescue coordination centre conducting the search, said by telephone. Emergency Situations Minister Vladimir Puchkov said more than 10 possible causes were being considered by investigators. But the acting governor of Sakhalin island, Oleg Kozhemyako, told LifeNews television: "Given the fact that the tragedy occurred quickly and unexpectedly, and the ship was registered and met all technical requirements, I think there was a violation of rules when it comes to overload and balancing of the vessel." 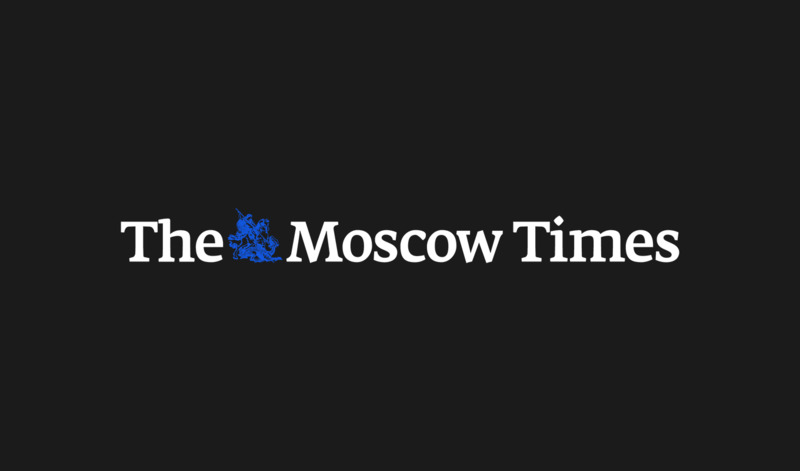 Russia's TASS news agency quoted Sergei Khabarov, deputy head of the Kamchatka region, as saying the cargo storage capacity may have been exceeded. President Vladimir Putin sent his condolences and ordered all necessary measures to help the survivors, some of whom were suffering from hypothermia. 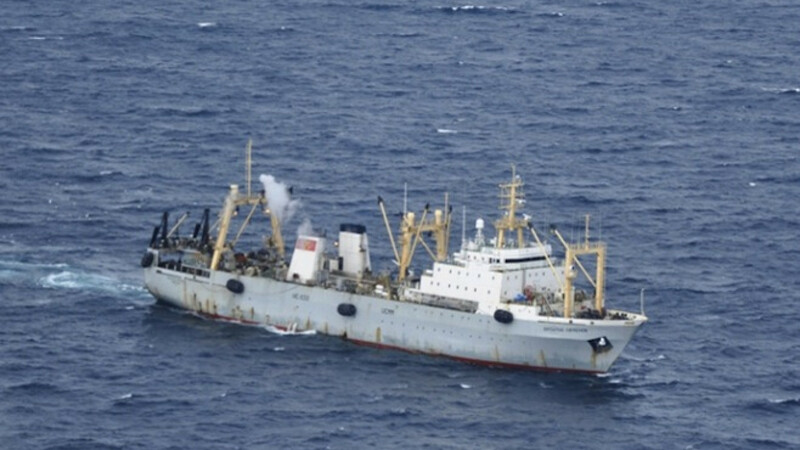 The trawler was carrying 78 Russians and 54 foreign nationals from Myanmar, Ukraine, Lithuania and Vanuatu. It went down about 330 kilometers west of Krutogorovsky settlement in the Kamchatka region and 250 km south of the city of Magadan. It was one of Russia's worst maritime disasters in decades. In 2011, an aging, overcrowded tourist boat sank in Russia's Volga River, killing 122 people. More than 50 died when a drilling rig with 67 crew on board capsized and sank off Sakhalin in December 2011 while being towed through a winter storm. In August 2000, during his first term as president, Putin faced criticism for not acting quickly over the sinking of a nuclear-powered submarine on which all 118 people aboard died.